V-Soft Inc. offers variety of services to its worldwide clients based on the niche expertise in the field of embedded system development, software development, hardware development, IT services and application development services for different mobile platforms like android mobile application development, iPhone application development and so on blackberry, windows, Java ME and palm platforms as per the custom requirements from customers. Mobile application and game development is one of big scope of software development now days provided to developers across the globe. V-Soft Inc. also caters the mobile applications for the best use of their client’s business applications requirement. V-Soft Inc. is having the core expertise in all major mobile platforms to provide the industry best successful application development and implementation to turn your small handheld device in most powerful and fruitful application for your business. V-Soft has handled more than 100 mobile projects till now in last 5 years and assembled the best team to deliver high end mobile applications on any platforms. 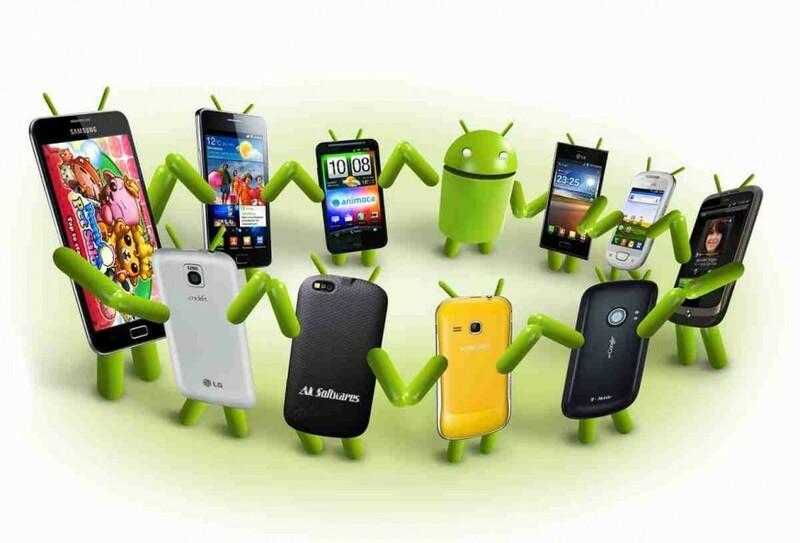 Android and iPhone are the two hottest and most demanding mobile OS that have big market share and more developed supporting the high performance applications. The team expertise in Android and iPhone is unique with V-Soft and has great extendibility and scalability of the applications developed by V-soft for present and future requirements.